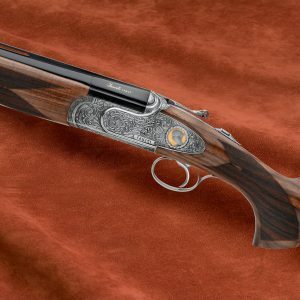 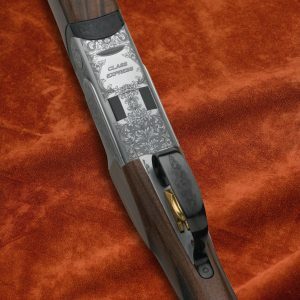 The CLASS LX is a new series of over and under shotguns built on frames 100% true to the gauge. 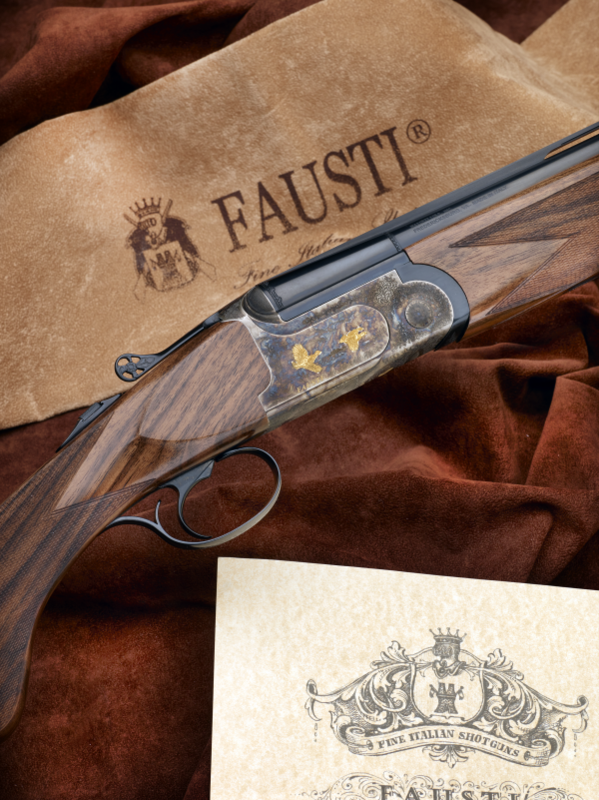 The laser engraving designed for this series is greatly enhanced by traditional game scenes overlaid in gold. 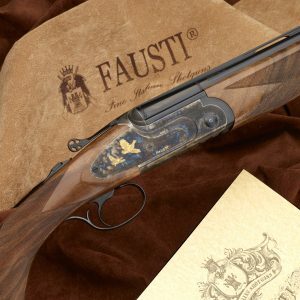 It looks truly spectacular and rich on the contrasting color case hardened metal. 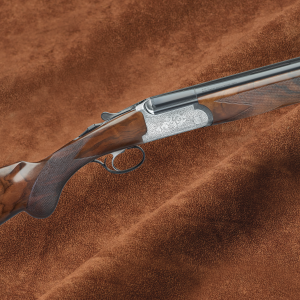 The stock shape and dimensions combined with balance and ease of handle make the CLASS LX a traditional and yet timeless piece with excellent value for the money.